REGISTER To Tryout Now For Team Placement! Complete A "PLAYER PROFILE" CLICK HERE! 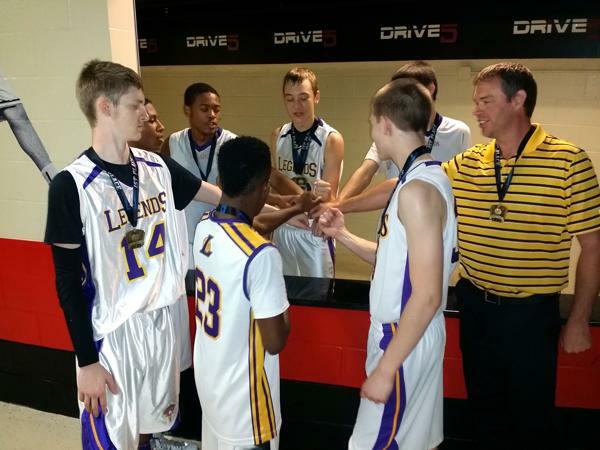 Tryout For An Immediate Team Position "CLICK HERE"
TRYOUT FOR A TEAM NEXT MONTH "CLICK HERE"
Tryout For A Team Next Season "CLICK HERE"
Boys: 7:00 p.m. – 9:00 p.m. & Girls: 6:00 p.m. – 7:30 p.m.
D1-GOLD – Basketball Players CLICK HERE! 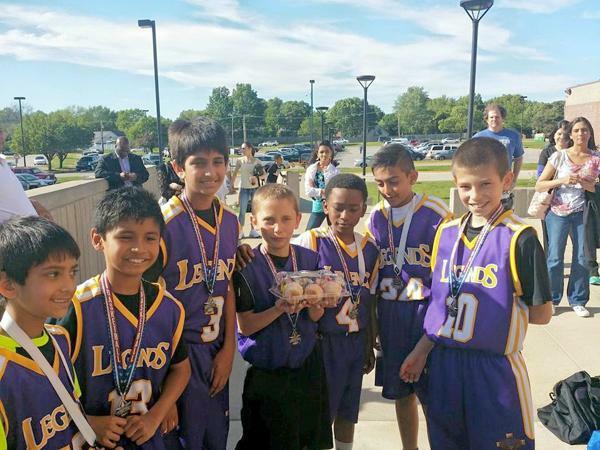 D2-SILVER – BASKETBALL PLAYERS CLICK HERE! D3-Bronze – Basketball Players CLICK HERE! NOT SURE OF WHICH DIVISION TO TRYOUT FOR? CLICK HERE! 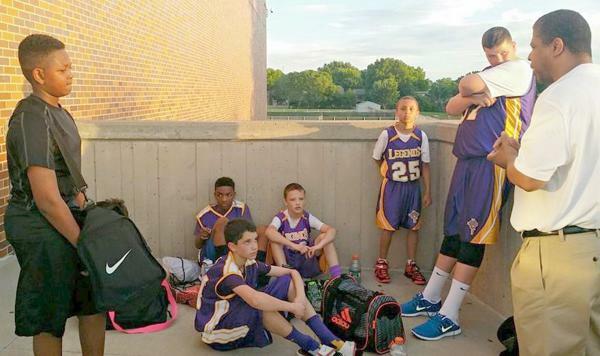 Complete a Youth Basketball Player Profile for the Current Upcoming Tryout Dates CLICK HERE…! 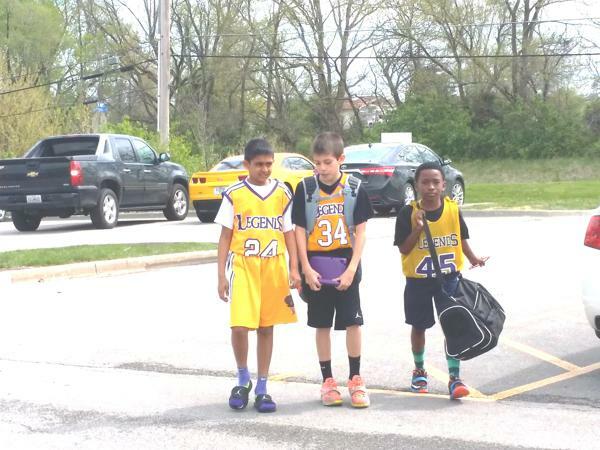 Complete a Youth Basketball Player Profile for a Tryout Next Month CLICK HERE…! 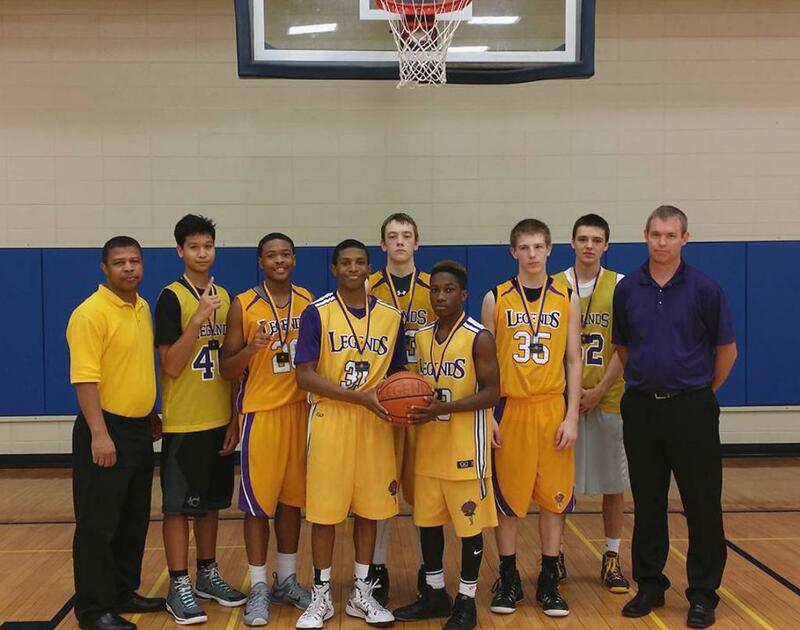 Complete A Basketball Profile to register for Our Tryout Next Season CLICK HERE…! Holds Basketball Tryouts every season Fall, Winter, Spring, and Summer! Tryouts are underway and upcoming. Is holding individual based tryouts to fill existing Basketball Teams positions that are vacant or needs updating. 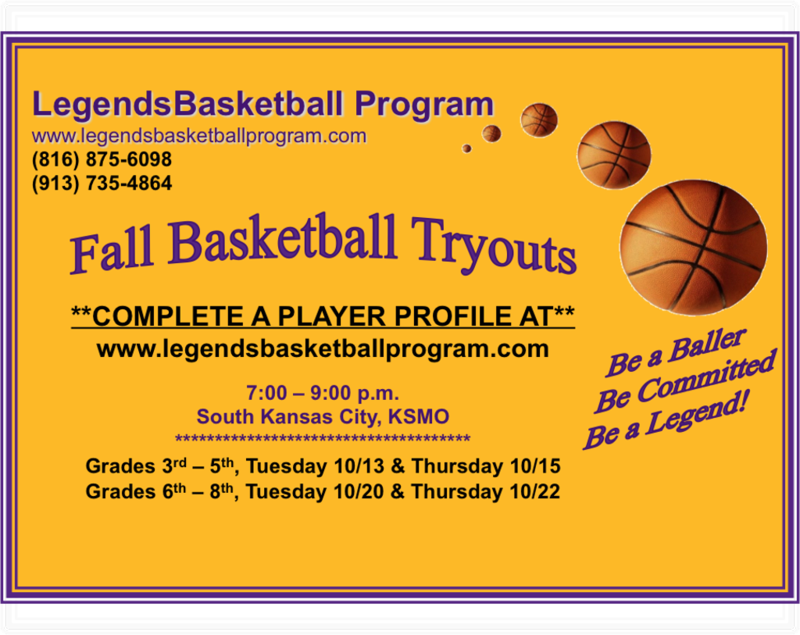 Legends Basketball is Kansas City and surrounding Cities Youth Club Basketball for Boys Grade as well as Girls Grade! 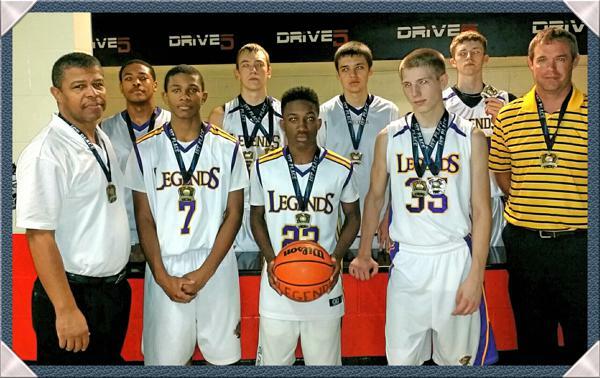 Legends Basketball is a competitive year round basketball program, holding grouped based tryouts every season for additional players. Interested in trying out? Create a Player Profile to register! Register To Tryout For A Team For Next Season. "CLICK HERE"
Upcoming Tryout Dates! 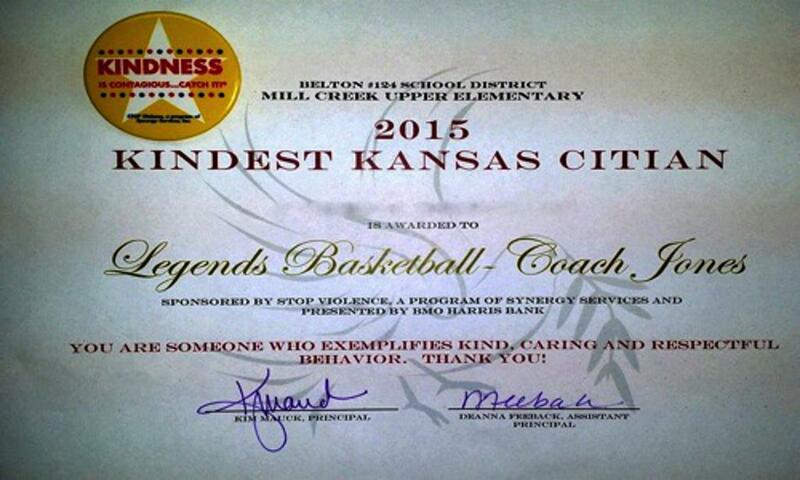 "CLICK HERE"
BE a Baller...BE Committed...BE a Legend! We are Recruiting for Additional Players to add to our Current Team Rosters Now! Not ready for tryouts this season? 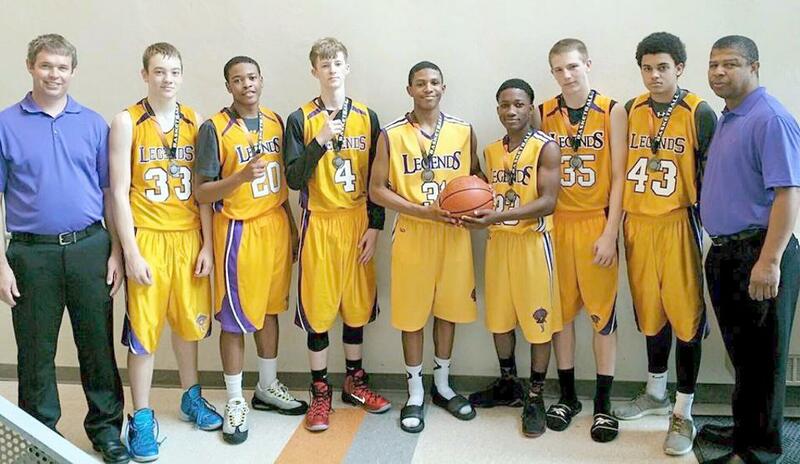 Learn More about becoming a member of the Legends Basketball program. Important News And Updates! "CLICK HERE"
Register To Tryout For An AAU Team! "CLICK HERE"
Sign up now for frequent news and updates!